Lake Chatuge is a beautiful lake that sits on the border of Georgia and North Carolina. The southern end of the lake where the dam sits is located in Georgia. At over 13 miles long, outdoor activities are popular on and around the lake. Fishing, camping, hiking, boating, and more are all popular in the area. Renting a cabin can be a wonderful way to get out and experience the outdoors. 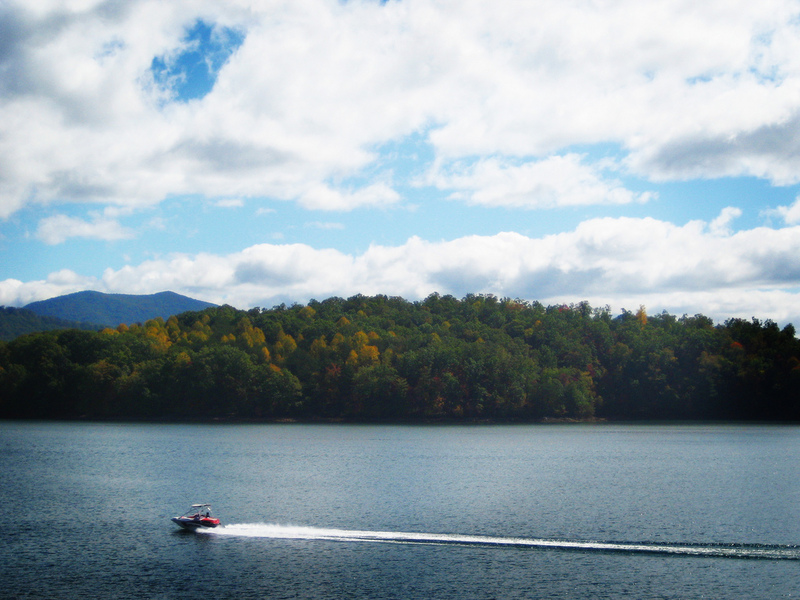 Below are the cabin rentals that we know of on Lake Chatuge.